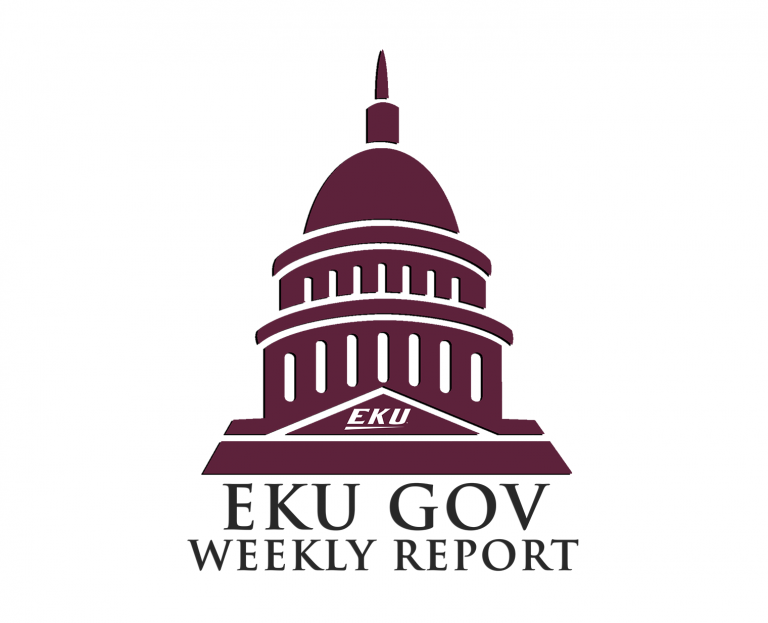 Establishing and maintaining strong working relationships with policymakers is top priority for Eastern Kentucky University. The Office of Government Relations oversees the interests of the University throughout the region, Commonwealth of Kentucky and at the national level. Our office serves as the primary point of contact between the EKU and local, state, and federal government offices and legislative bodies. Our Office works with elected officials, executive branch leaders, and other universities to develop and implement strategies and programs to achieve public funding goals, and to foster positive and effective ongoing relationships, while improving the understanding of and support for the University's academic, research, technological, and public service goals. Click here to view our 2018 Legislative Briefing.